This bag-in-bag insert is very sturdy, soft to the touch, and light. 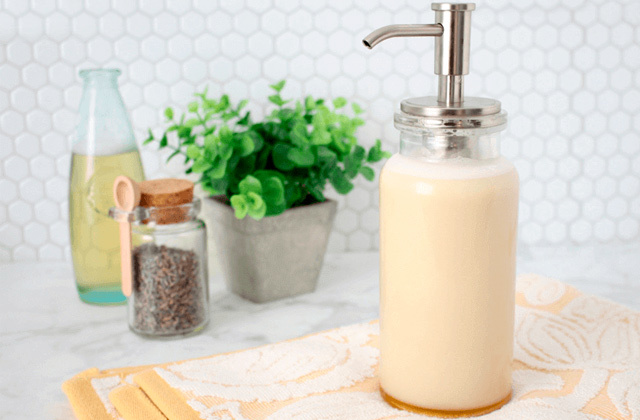 It won’t add much extra weight to your tote but will keep everything neatly organized. 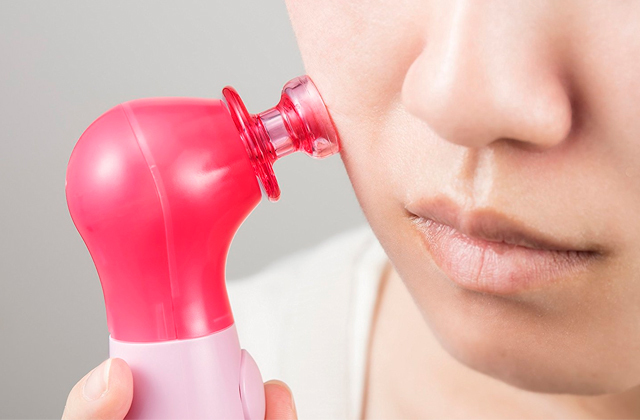 The pen-sized slots might seem too tight for small items like lipsticks. The Pelikus organizer is offered in 8 size options and a wide variety of colors, so you'll definitely find a perfect match for all your purses. 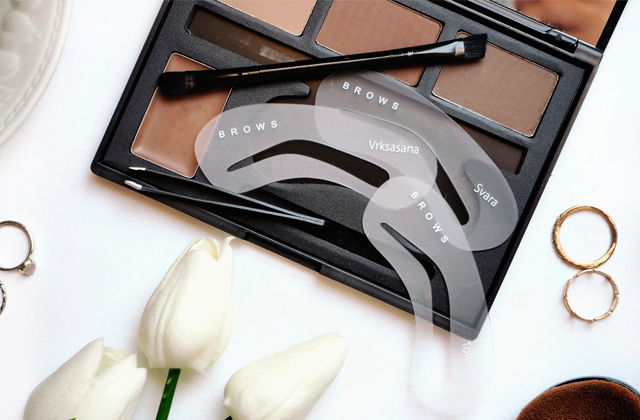 It's well structured and has a sturdy base, so it will make your bag look full and not slouchy. 6.25" x 11.5" x 6.25"
The organizer is fitted with a detachable, extra-long felt keys chain that can help you find your keys easily and quickly. The center part that is attached by velcro doesn't stay put. Thinking about getting a stylish LV or Neverfull tote bag? In that case, we recommend the ZTUJO purse organizer. Besides offering neat organization, it will add some structure to your bag and keep its interior clean. 7.1" x 11.5" x 5.9"
It has a zipper inner pocket on the side, where you can put your ID card and other valuable things. The stitching on the upper part could be of better quality. The organizer bag from LEXSION costs a bit less than most other in-bag inserts on the market but is highly praised for decent quality and functionality. It's a good option as the first bag-in-bag insert in your life. 6.3" x 11.4" x 5.9"
This bag stands out with its large exterior pocket. It's not divided into smaller sections, thus, it can fit a pocketbook, Kindle. etc. 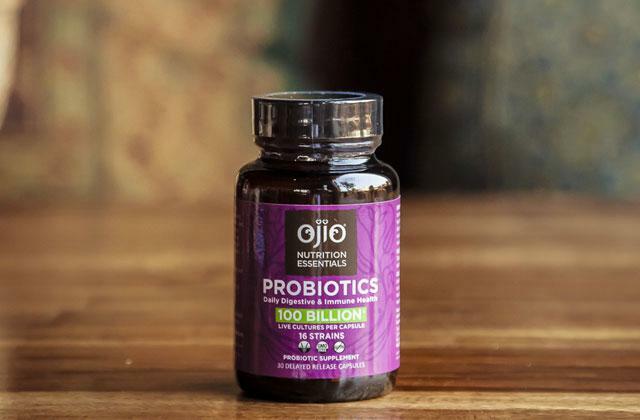 It might add noticeable weight to your purse. 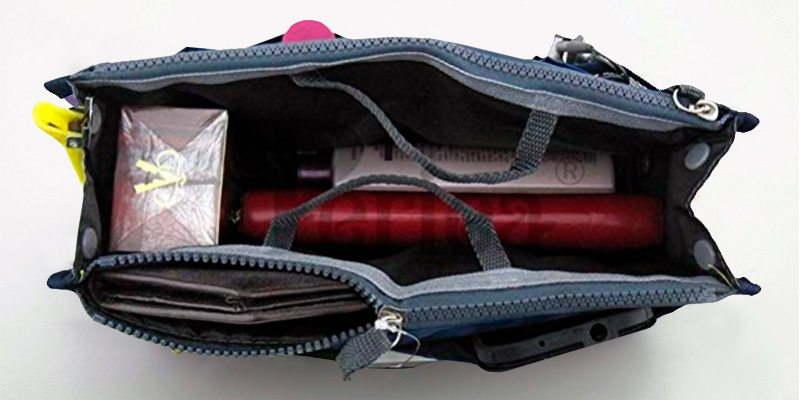 If you need a rigid organizer that can keep your glasses safe even without a case, the ZTUJO Felt Insert Bag will fit. 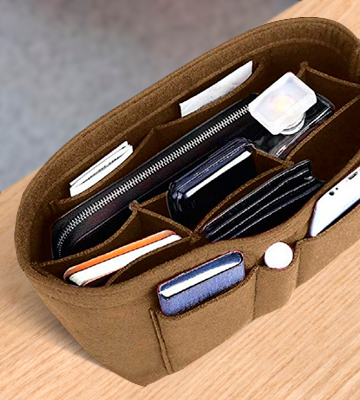 A spacious organizer that will be able to hold an E-reader? This one hits the spot as well. 8.3" x 11.8" x 6.7"
To make it easy to lift the organizer in and out of your tote, the manufacturer has added to it strong, reinforced handles that can also double as a hook. If not filled, it tends to "flop" in a bag. 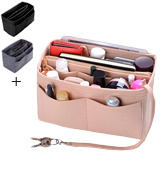 The Chelsy Organizer is the most popular product by Periea (the #1 brand in the world for purse organizers). It's a very durable, lightweight, and functional organizer for various needs. Offered in 27 different colors and patterns. 8.1" x 13.2" x 1-7"
Do you have tons of bags that need re-shaping? 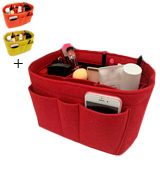 The Pelikus red purse organizer is the one that can hit the spot! Offered in 7 size options and a wide variety of colors, it enables you to find a perfect match for all your purses. The organizer is well structured and has a sturdy base, so it will make your bag look full and not slouchy. Plus, the thick felt walls will cushion and safeguard the delicate items in addition to keeping the beautiful form of your bag. Though this bag-in-bag insert is very sturdy, it's soft to the touch and light. It won’t add much extra weight to your tote but will keep all your stuff neatly organized. Multiple pockets allow users to keep everything and everything in its place. 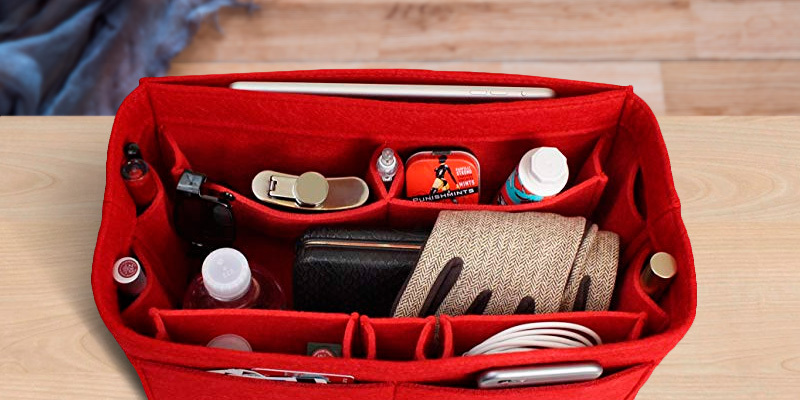 Compartments on the sides are great for carrying phones, keys, tissues, pens, glasses, hand lotions and so on, while the middle section is spacious enough to hold a wallet, bottles of water, notebooks, makeup bags, and such. The Pelikus bag shaper reliably keeps items in place, so you'll be able to reach the needed items without having to dig around. And with all of your essentials stored in this organizer, it’s will be easy and quick to switch purses and totes. So, if you're looking for a universal organizer with multiple pockets that would fit different bags with ease, this handbag shaper from Pelikus may be your best option. Thinking about investing in a stylish (and expensive) tote like Speedy LV or Neverfull? Then, consider buying the ZTUJO organizer insert with it. 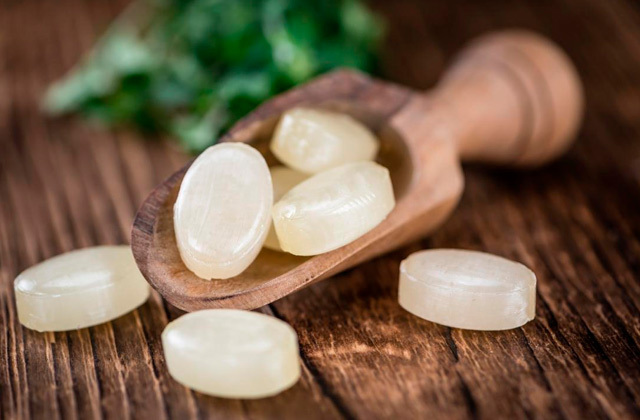 This will become a lifesaver for your bag, allowing you to keep it well-organized, add some structure to it, and keep its interior beautiful, clean and pristine. Made from thick felt, the insert holds its shape really well. It's not too rigid nor too flimsy, just flexible enough to conform to handbags perfectly and move with them. With that, it's sufficiently strong to prevent sagging of the bag. The organizer has an elegant design and is offered in 8 colors/3 sizes (Medium, Large, Extra-Large). It can perfectly fit into LV Speedy 25, 30, 35 as well as Neverfull MM, GM, Longchamp totes, and other popular bags. 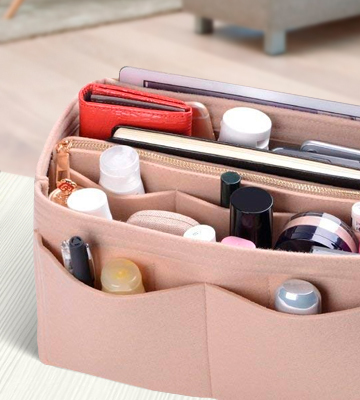 To save you the trouble and time of embarrassment of having to plough through the whole contents of your bag, this organizer has as many as 13 pockets - 3 exterior and 10 interior ones - where you can neatly store your eyeliners, lip balms, pens, moisturizers, creams, notebooks, smartphones, power banks, and other similar items. Also included is a a long key chain that enables you to quickly grab the keys, a nice little feature that is not often present in other organizers. 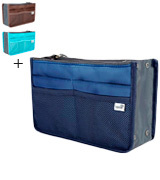 All in all, if you're on the market for a great organizer with tons of pockets, here you are. 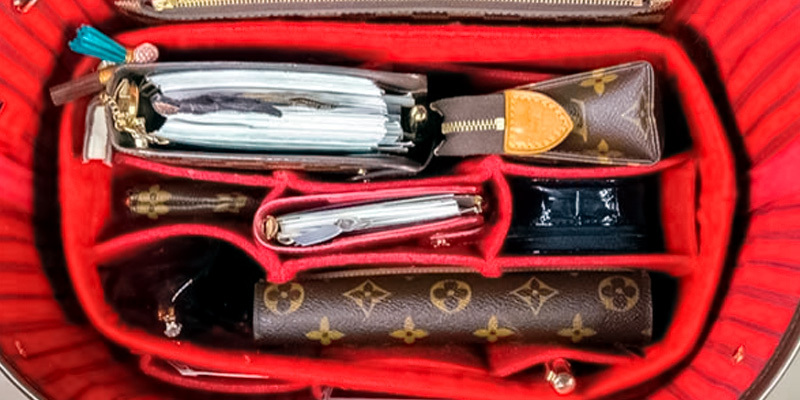 This organizer can help you get the most out of your new LV or Neverfull bag. Looking for your first bag shaper and don't know where to start? We recommend trying the organizer bag from LEXSION. It costs a bit less than most other in-bag inserts on the market but is highly praised for decent quality and functionality. It's made of durable, high-quality felt that feels quite sturdy yet remains soft and pliable. You can choose a shaper from fourteen colors available and match it with the interior of your bag. What's important, whatever color you choose, you can be sure that it won't transfer on your bag, which means you can safely combine any colors you like. The LEXSION bag insert can double as a car organizer as well. With its dimensions, it fits perfectly in a car console and has multiple pockets to organize everything you need in your car. In total, the insert has 12 pockets, 4 exterior and 8 interior pockets, for all your accessories. The compartments make it easy to see what's in each pocket and quickly get the needed items in and out of them. 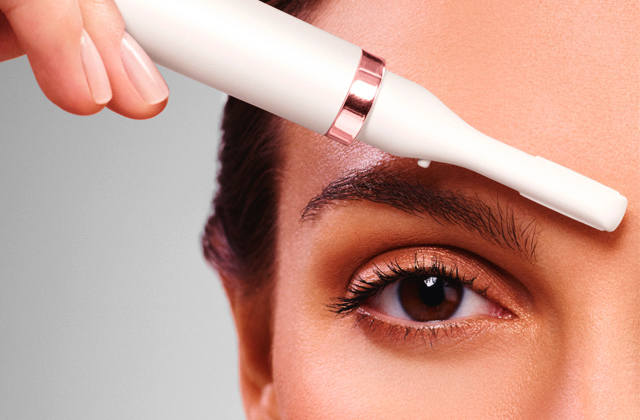 No more jamming your hand into the tote bag and coming out with the wrong thing. 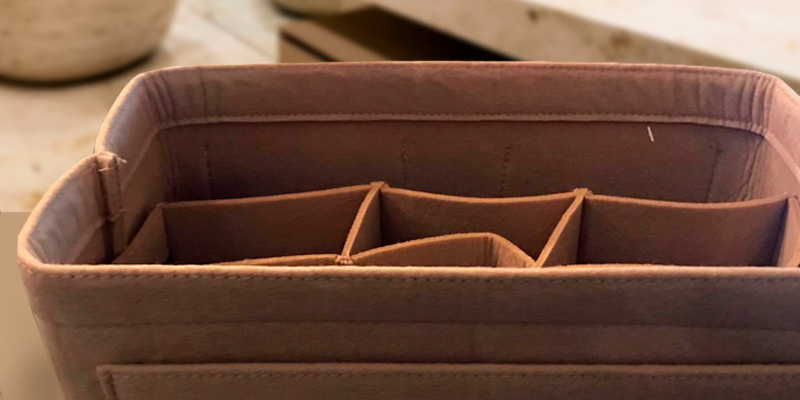 As a nice design touch, the center section with 3 separate compartments is held in with velcro, and you can easily remove it if you want one large open section for bigger-size items in the middle. What we also like is that the bag has a small zipper pocket on the side. It's great for storing your ID card, credit cards, and other valuables. So, if you need a safe and affordable organizer for your purse, this one is a good match. The Felt Insert Bag is a high-quality model produced by ZTUJO that shapes and keeps a tote upright perfectly well. Just like other organizers from this brand, this one is well-constructed. The stitching and thick felt material seem pretty durable, and should last you a long while. Unlike nylon and polyester organizers that tend to collapse if not stuffed full, the ZTUJO holds its shape perfectly even when empty. Hence, it doesn't squeeze and allows you to see what is in the pockets so you don't need to waste time going through the whole contents. The bag-in-bag insert shows the location of your items and makes it easy for you to get them in and out. 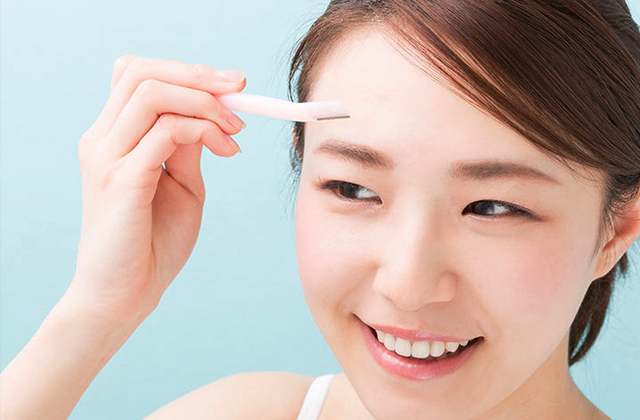 Also, it keeps them firmly in place so you don't need to worry that they might get lost at the bottom of your bag. Speaking of compartments, this bag organizer stands out with its large exterior pocket. 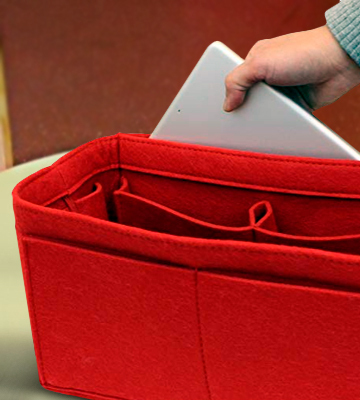 Being not divided into smaller compartments, it allows for fitting a big notebook, Kindle and other gadgets. The Felt Insert Bag is available in Small, Medium, Large, and X-Large sizes. 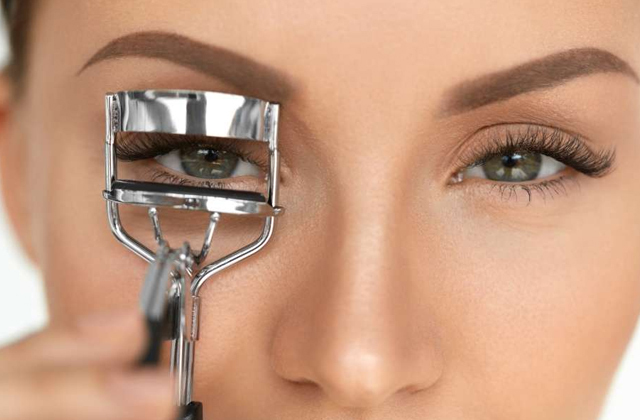 These dimensions are true, which is why you should precisely measure the bottom of your purse in order to select the right one. It's worth pointing out that the organizer is rather short compared to some other models and will not stay in view. 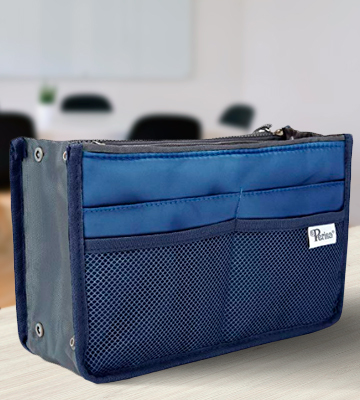 All in all, if you need a well-made, durable, and sturdy organizer to keep your essentials safe and sound, the ZTUJO Felt Insert Bag is one of the best offers. Though it doesn't look very fancy, those who value high quality, functionality, and great design will appreciate. 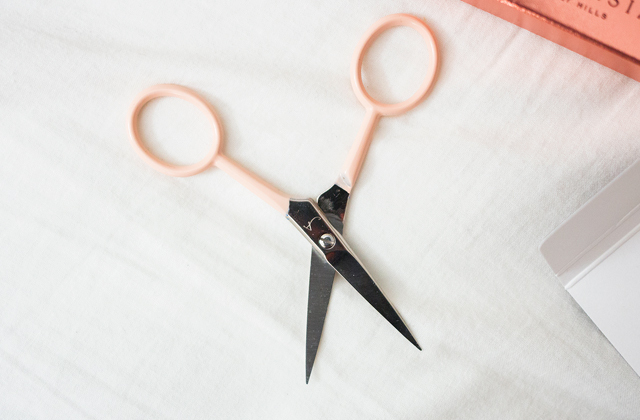 Are you worried that a felt organizer might add unwanted weight to your handbag? Then the Periea Handbag Organizer is what you need. It's so lightweight you won't even notice it's there. And the light weight is not the only thing that makes it so valuable. Periea is the #1 brand around the world for purse organizers that has already sold over 4 million products worldwide. The manufacturer triple stitches their organizers in the most important places and uses only certified zips, so you can be sure in the highest quality of its bag inserts. 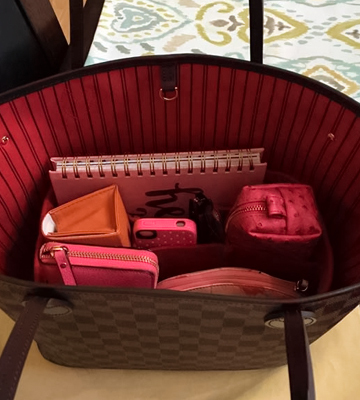 The reviewed Chelsy Organizer is the Periea's most popular product for a reason. 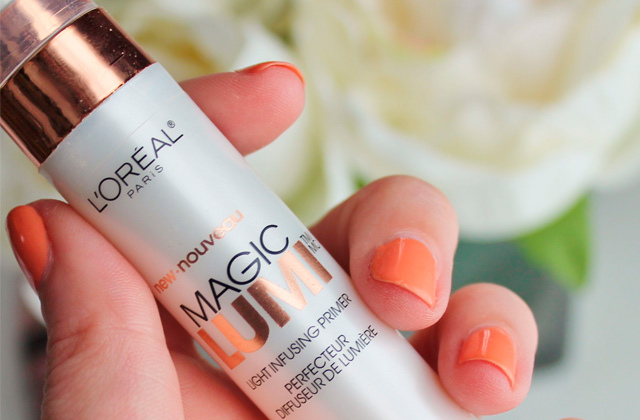 It's ultimately sturdy yet light on your wallet (and in your hands). 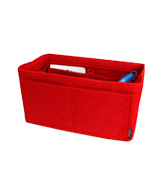 The organizer is made out of machine-washable polyester and nylon fabrics with cotton lining. Hence, take note that it might be floppy when it's empty. But once you put stuff in it, it stands on its own and doesn’t collapse. And, believe us, this little holder can carry a lot of things without adding any weight to your bag. The middle is great for a wallet or cosmetic bag. One side large pocket (zippered) is sufficient for medications, hand sanitizers, etc. The other large pocket (zippered) can serve as the "entertainment" section. It has room for earbuds, iPads, charging cables, and similar stuff. The mesh pockets on the exterior are good for pens, gums, lipsticks, while the pockets directly behind them are ideal for holding sunglasses (with or without a case). To make it easy to lift the handbag organizer out of your tote, the manufacturer has added to it strong, reinforced handles which can also double as a hook allowing you to hang the organizer in a bathroom. So, if you need a lightweight but very functional travel organizer for various needs, this one ticks all the boxes. 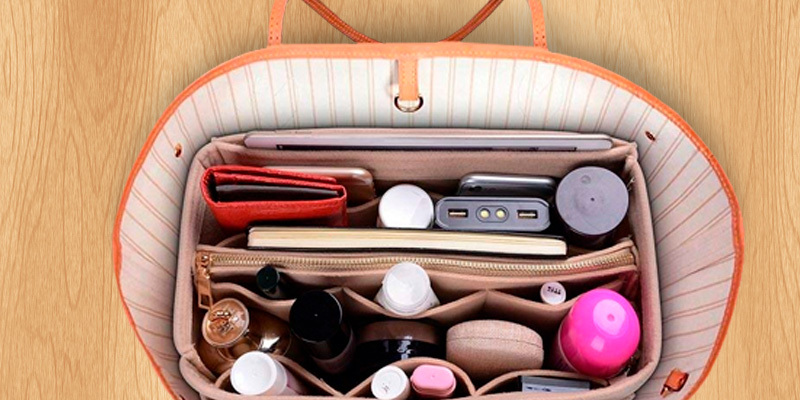 Have you ever freaked out when you couldn’t find a needed item in your messy bag? Your LV canvas started to look "smooshed" and droopy on the sides? A purse organizer is a way out. 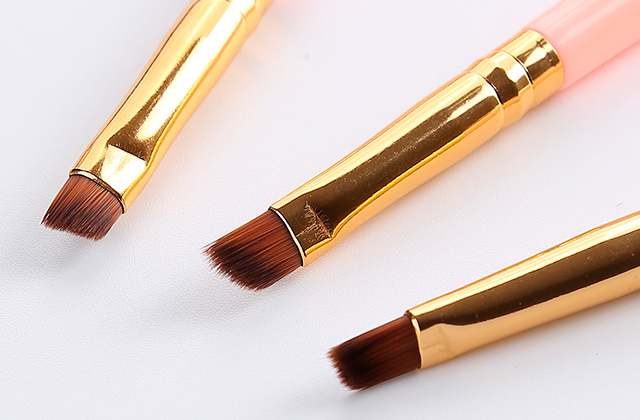 It'll add volume to your tote bag, making it look full and not slouchy while keeping all your stuff well-organized. Made of sturdy materials, it'll easily prop up the sides of your purse and help keep its shape. Plus, it will safeguard your delicate items inside. Still, it won't add much extra weight to your handbag. 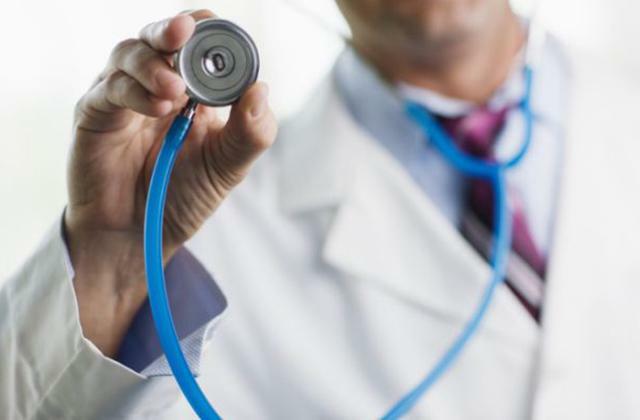 The benefits are numerous. A bag-in-bag insert is not only about keeping the beautiful form of your tote bag. It also keeps items in place and enables ladies to quickly find the needed thing in easy-to-reach compartments. 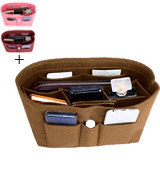 With this organizer, you'll be able to simply put your hand into the purse and come right out with whatever you need. We believe that a bag shaper and organizer is one of those items that will make you wonder how you have ever lived without it. Just like tote bags, organizers come in different shapes and styles. And to simplify your search, we have reviewed the top-rated models that are suitable for most popular types of bags. If you like to keep everything neatly organized, we also offer you to consider getting a faraday bag for your car keys and other electronics.